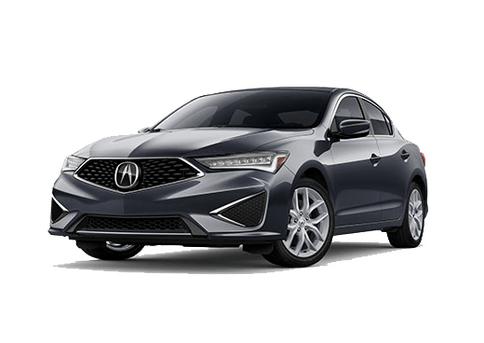 2019 Acura ILX near Washington D.C.
Competitively priced within the compact sedan segment, the new 2019 Acura ILX is an accessible luxury vehicle that’s great for Washington D.C. drivers looking for a high-class, Precision Crafted Performance and stunning style. 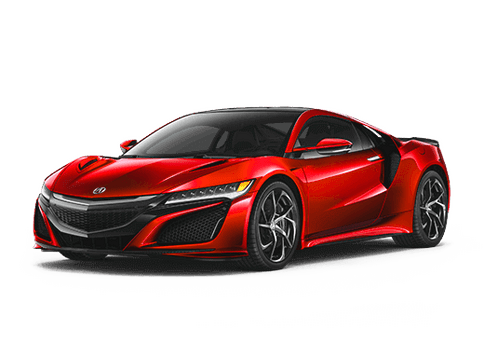 Learn more about this impressive vehicle available here at Karen Radley Acura. For starters, the ILX appeals to drivers because of its long list of top-notch standard features, amenities, and technology. One of which is its 2.4-liter 4-cylinder engine that is able to produce up to 201 horsepower and 180 lb-ft of torque. This impressive engine pairs with an 8-speed dual-clutch automatic transmission for a dynamic and exciting driving experience. 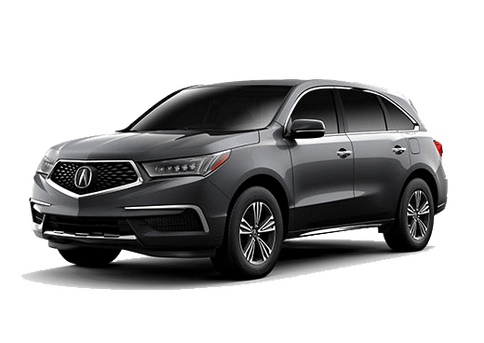 For the Acura brand, each model has its own standard model with optional packages that can be added. 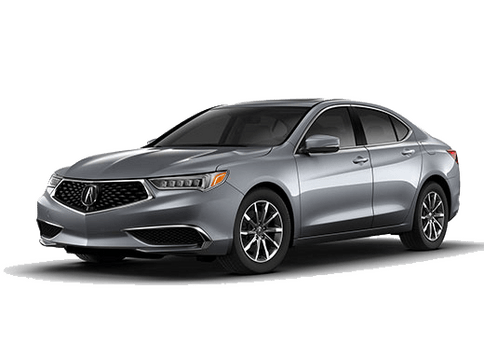 The core model of the ILX already starts out with a long list of great features, which can be further improved upon with its Premium, Technology and A-Spec packages. 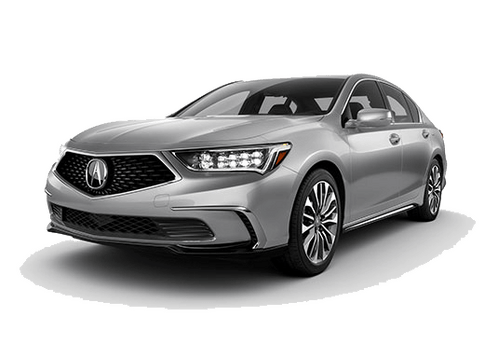 At the top of the new 2019 Acura ILX lineup are the Technology and A-Spec packages. Drivers interested in getting behind the wheel of the new 2019 Acura ILX are encouraged to reach out to us here at Karen Radley Acura. We’ll be happy to help you get behind the wheel of one of the models currently available on our lot. 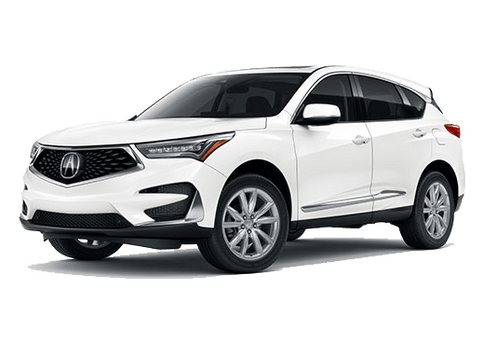 Karen Radley Acura is located in Woodbridge, VA and caters to the surrounding areas including Tysons Corner, Vienna, Lorton, Springfield, Manassas, Fairfax, Gainesville, and Washington D.C. Simply give us a call or contact us online using the button below!